The fading use of equity compensation by more mature companies likely reflects: i) relatively cash-rich treasuries; ii) greater interchangeability of personnel to fulfill work functions; and iii) workers’ risk-tolerances (or lack thereof). Sujan Rajbhandary, vice president and senior member of Mercer Capital’s Financial Reporting Valuation Group, discusses the issue. 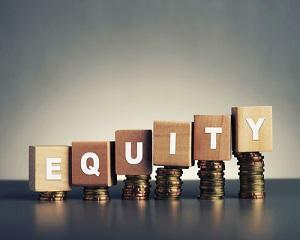 To read the full article in Mercer Capital’s Financial Reporting Blog, click: People Are Worried About Equity Compensation.